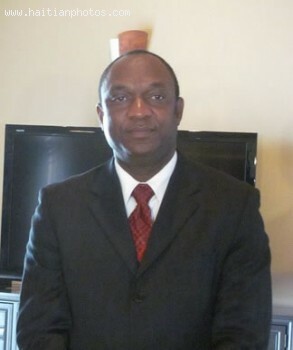 According to Pierre Esperance, Executive Director of the National Network Defense of Human Rights (RNDDH), is currently opposed to his boss, Jocelerme Privert. 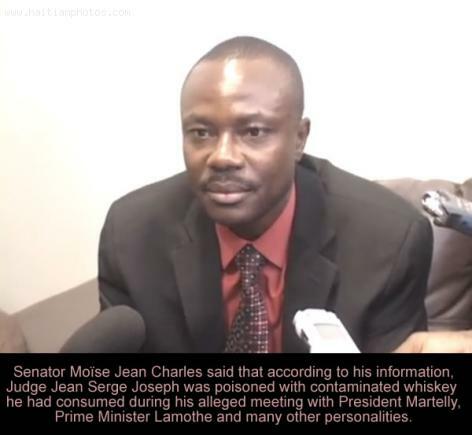 Not only that the current Prime Minister doesn't see eye to eye with Haiti Provisional President, Jocelerme privert; Pierre Esperance revealed that the Prime Minister is conspiring with members of the Parliament to remove Privert and give him executive power. By the way, I want to point out to you that according to the Haitian constitution, the President can't fire the Prime Minister once he is ratified by the National Assembly. 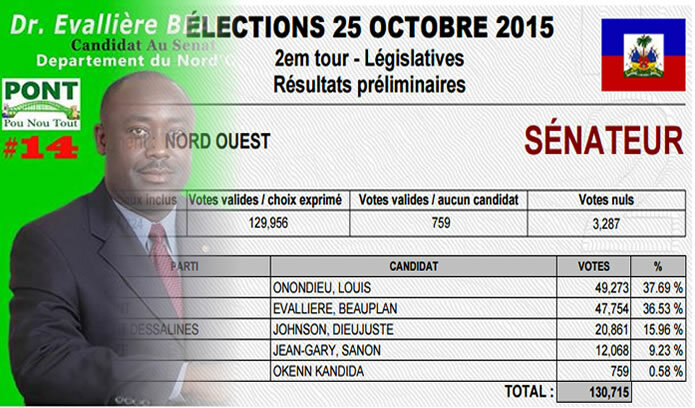 Should we say this is a power grabbing opportunity for Prime Minister Enex jean-Charles? Haiti is unique in many aspects. However, in the are of politic, no other countries can even come close. After years of fighting the Martelly government, now we are in the process of witnessing one of the most famous reunion. 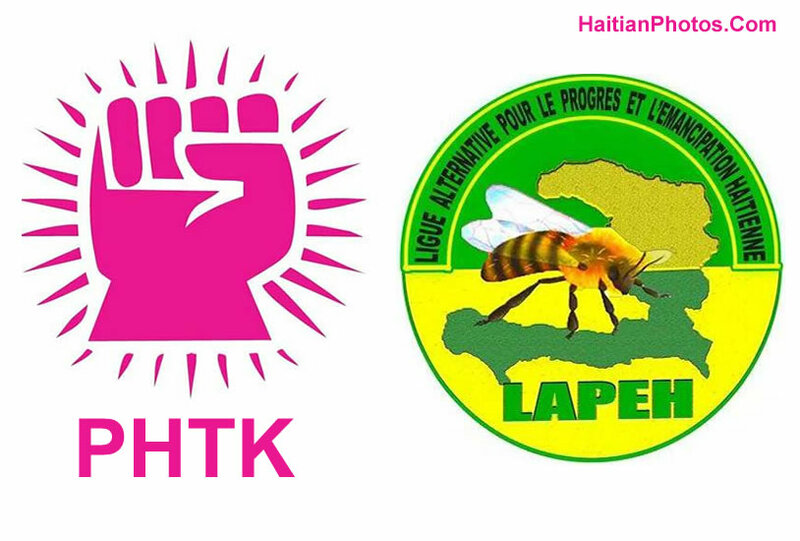 LAPEH is actually contemplating the possibility to join forces with PHTK to fight the government of Jocelerme Privert. Jean Hector Anacacis who is the Coordinator of the Alternative League for Progress of Haiti (LAPEH) indicated that his party has the same concerns with PHTK as to the willingness for Jocelerme Privert to conduct elections. He also stated that LAPEH may have to get together with PHTK to exercise pressure on Privert to hold the second round of elections. Following the rejection of Fritz Jean, several political leaders are calling for a new agreement. They feel that some elements of the agreement have not been respected. 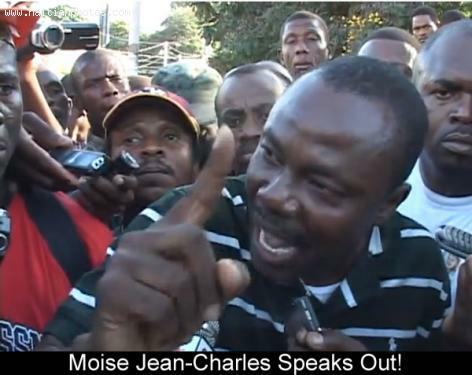 Moise Jean charles stated that we no longer operating under a political agreement. What Privert must now do is to call in Platform Pitit Dessalines and other create a new political agreement that will establish a new government, a new CEP and a Commission of Verification. In a recent meeting with President Jocelerme Privert, Me André Michel (JISTIS) reported that several leaders asked for the signing of a new agreement that should involve all political forces. 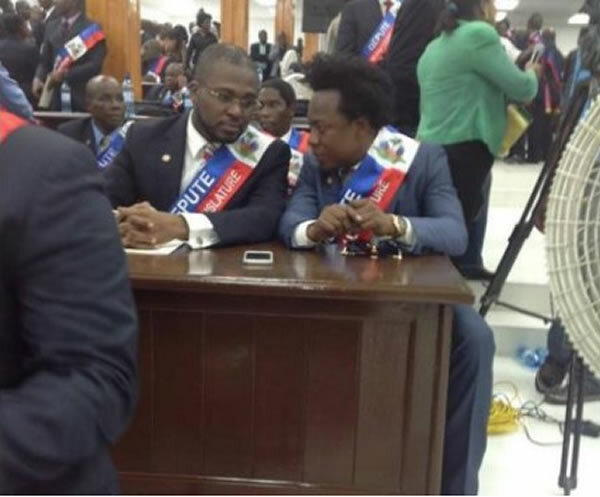 Conflict in the Haitian senate as 13 senators of the majority bloc said they want to vote for Evalière Beauplan (PONT) to become president of the Senate. On the other hand, the minority senators G9 feel that Evalière Beauplan is another Lavalas and having him as president of the Senate would be handing the entire government over to Lavalas. 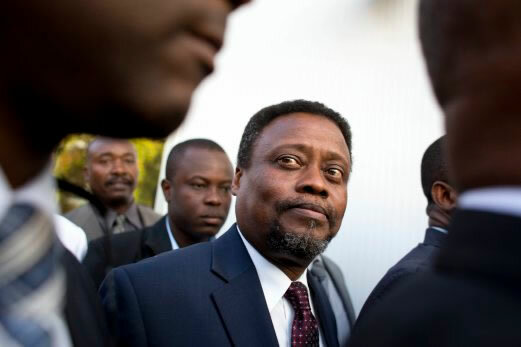 Recall that President Jocelerme Privert and Prime Minister named, Fritz Jean, are said to be of Lavalas tendency. Nominated to become Prime Minister of Haiti since last Friday, economist Fritz-Alphonse Jean is having the fight of his life as he is looking for confirmation and a vote of confidence in front in of the Parliament. The main problem for Fritz Jean is that the groups that currently supports him in both don't old majority and his only chance to receive the votes that he needs is to negotiate or to enter into the game of give and take. Also it is important to say that at this time the main players are the various blocks openly of secretly supporting the political party of former President Michel Martelly, PHTK and the various factions of the Lavalas. In term of negotiation, things like bags of rice, ministerial positions and even money have been offered, in some instances taken in order to either support the candidacy of Fritz Jean for Prime minister or in the case of the opposition, to influence the votes of members of the parliaments to vote against the nomination. 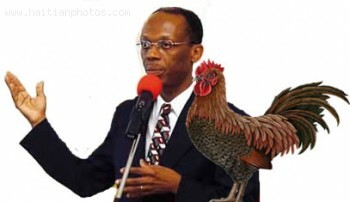 Who can accuse Haitian politic for not being interesting? After Prime Minister Evans Paul and many other pro PHTK supporters who who have been openly attacking President Jocelerme Privert, now is the turn of the Senator of Artibonite, Youri Latortue. 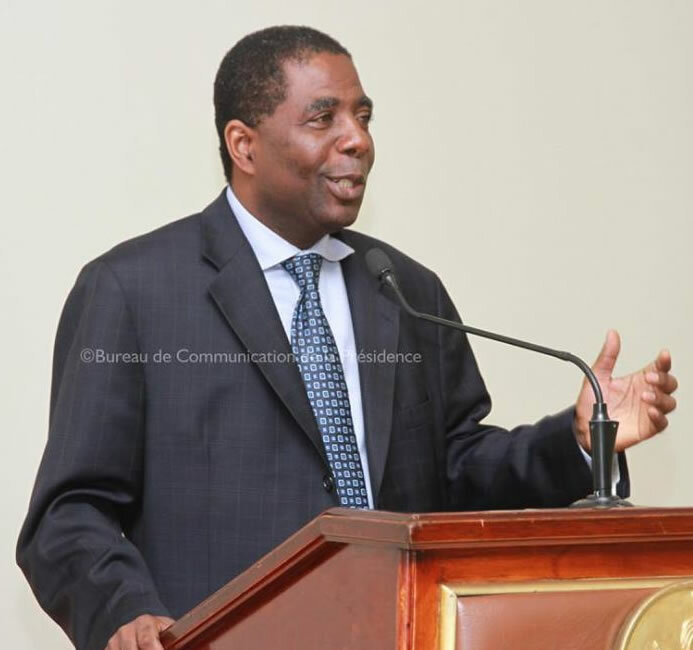 According to the Senator, there is a secret agreement that exists between the Provisional President Jocelerme Privert and Edgar Leblanc who came close second in the election by the Haitian Senate for the nomination of the Provisional President that took place recently. According to Youri Latortue, the agreement was that Privert would become President with Edgar Leblanc placed as Prime Minister.